Hyrule Legends: Warriors is a Nintendo 3DS reimagining of the Wii U original, complete with new characters from The Legend of Zelda: Wind Waker. 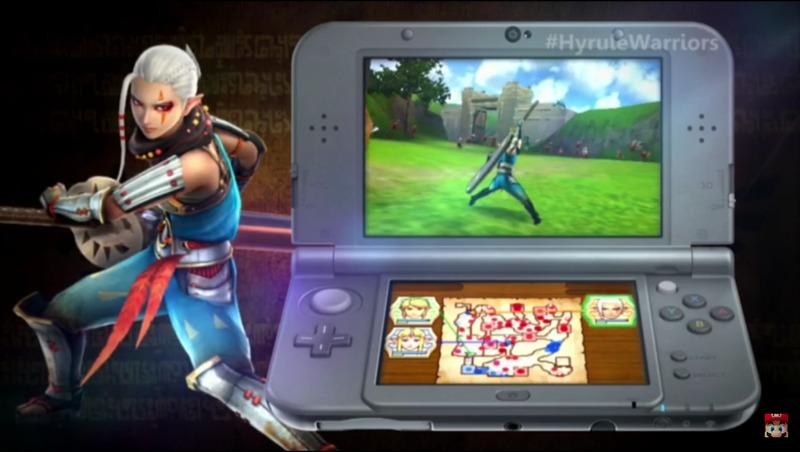 We already suspected this was on the way, but it's exciting to see officially all the same - Hyrule Warriors is making its way to the Nintendo 3DS. 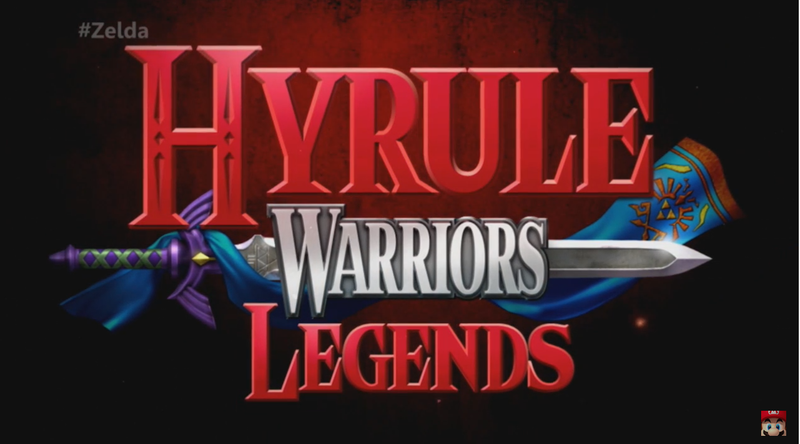 Presented as a reimagining of the original, the newly revealed Hyrule Warriors: Legends will include all of the Wii U DLC characters along with some new additions. While there's no Linkle in sight, you'll still get access to heroes from The Legend of Zelda: Wind Waker, and will be able to play in Q1 2016. 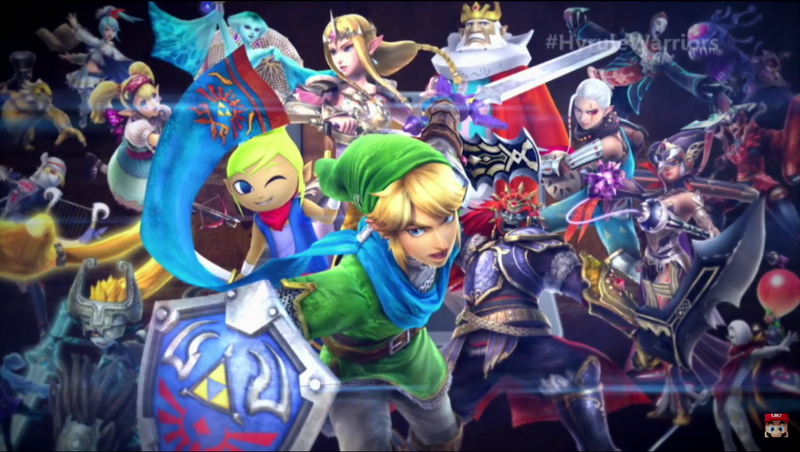 From the sound of things, Hyrule Warriors: Legends won't mix up the Wii U formula too much. Just like Dynasty Warriors before it, the game will offer enormous battles with a Legend of Zelda twist as the characters from various Zelda timelines come together against new threats. Its biggest appeal is being able to repackage the game as a mobile experience, but having access to all prior DLC characters is certainly worthwhile. 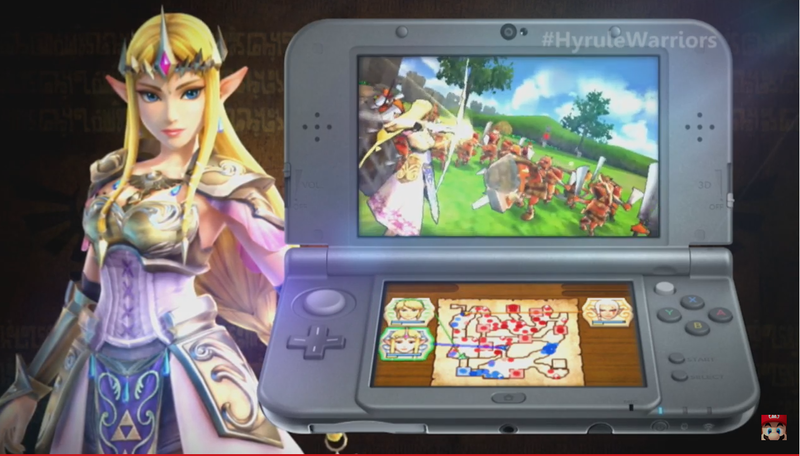 Will you be replaying Hyrule Warriors when it arrives on the 3DS? Leave your thoughts in the comments!